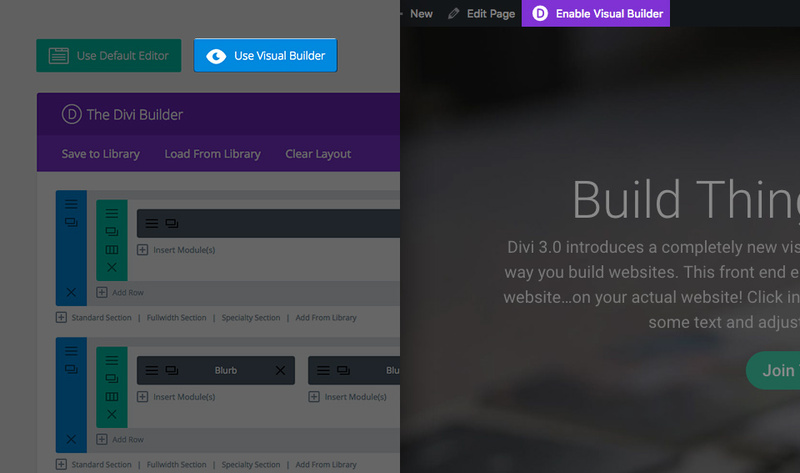 Growing your mailing list is easy using Divi’s newsletter signup module. 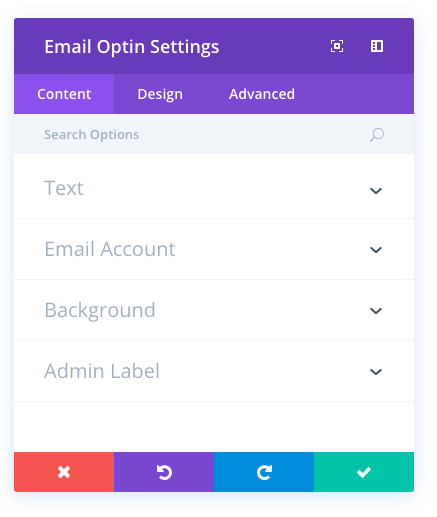 This module supports MailChimp, Aweber and Feedburner integration. 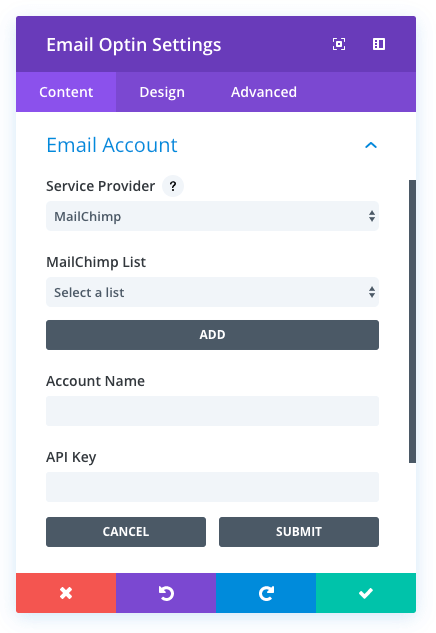 You can locate your MailChimp API key within your MailChimp.com account. Log in and navigate to your profile page. Look from the Extras category and find the API Keys link. Here is some more info about how to find your API key. Here you can choose which mailing list provider you are using. 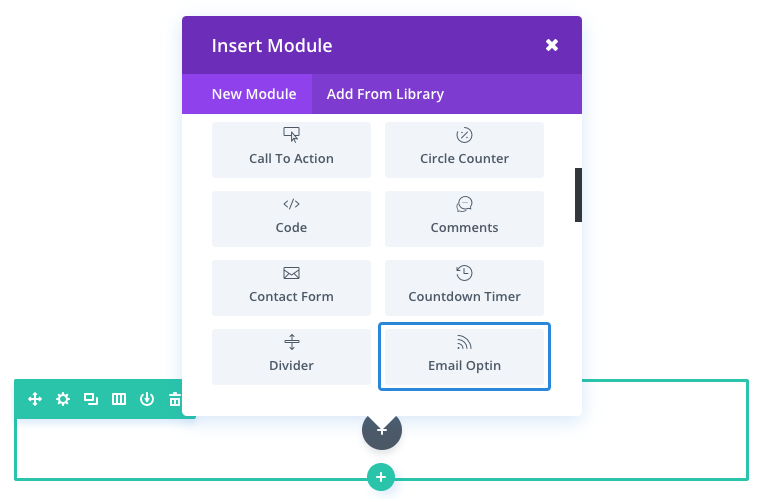 The module currently supports MailChimp, Aweber and Feedburner integrations. Select your provider from the list, and then move on to the following options. If you selected MailChimp as your provider, then this option will appear. 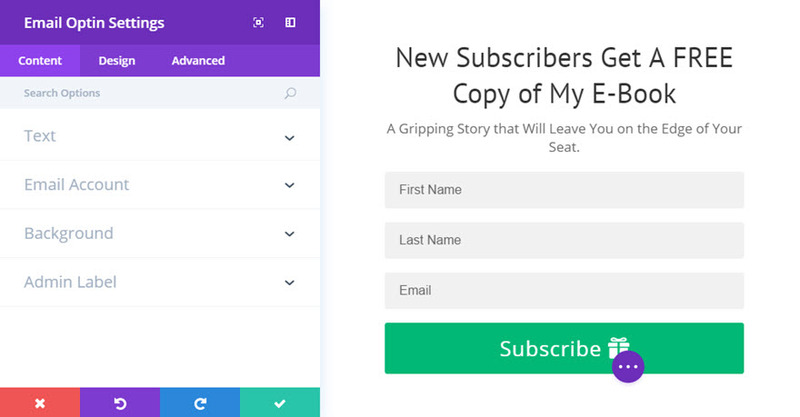 Here you can choose MailChimp list to add customers to. 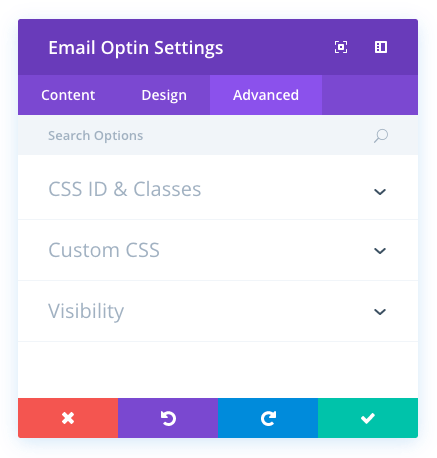 If you don’t see any lists here, you need to make sure MailChimp API key is set in ePanel and you have at least one list on a MailChimp account. If you added new list, but it doesn’t appear here, activate ‘Regenerate MailChimp Lists’ option in ePanel. Don’t forget to disable it once the list has been regenerated. 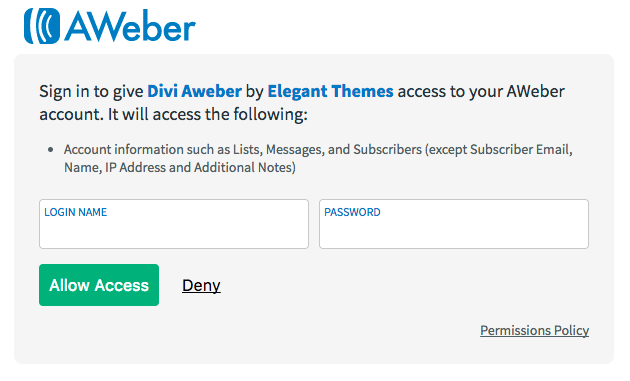 If you selected Aweber as your provider, then this option will appear. Here you can choose Aweber list to add customers to. 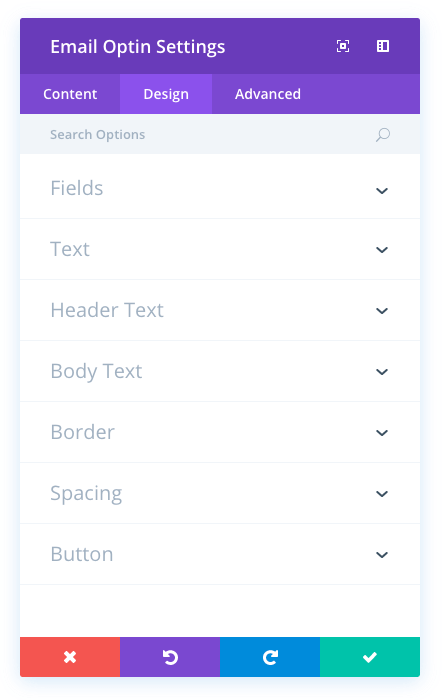 If you don’t see any lists here, you need to make sure Aweber is set up properly in ePanel and you have at least one list on a Aweber account. If you added new list, but it doesn’t appear here, activate ‘Regenerate Aweber Lists’ option in ePanel. Don’t forget to disable it once the list has been regenerated. If you selected Feedburner as your provider, then this option will appear. This is how you identify your Feedburner account. You will need to enter your Feed Title, which can be found here.